Gautier offers specialty plate for demanding customers on a short lead time basis, including conversion-only rolling. 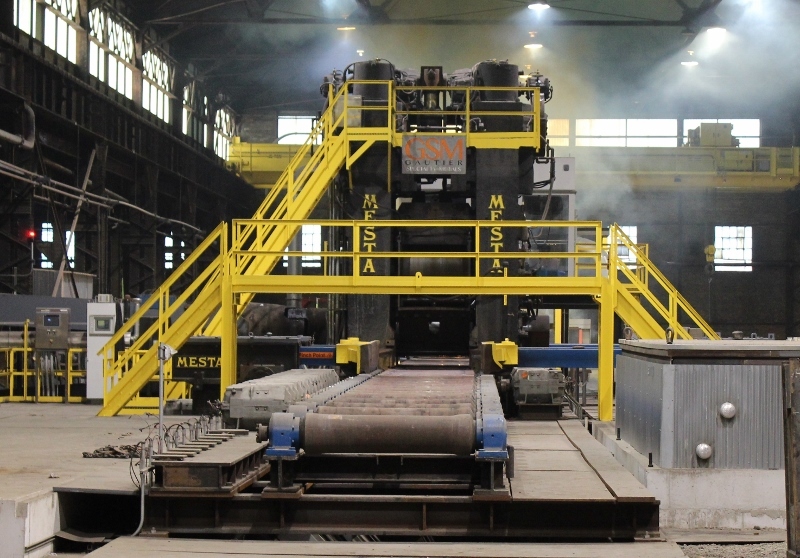 The plate mill can roll products between ½” and 8” thick and widths from 16" up to 51". A full complement of downstream processing is also available, including heat-treating, levelling, blasting, cutting, milling and grinding.